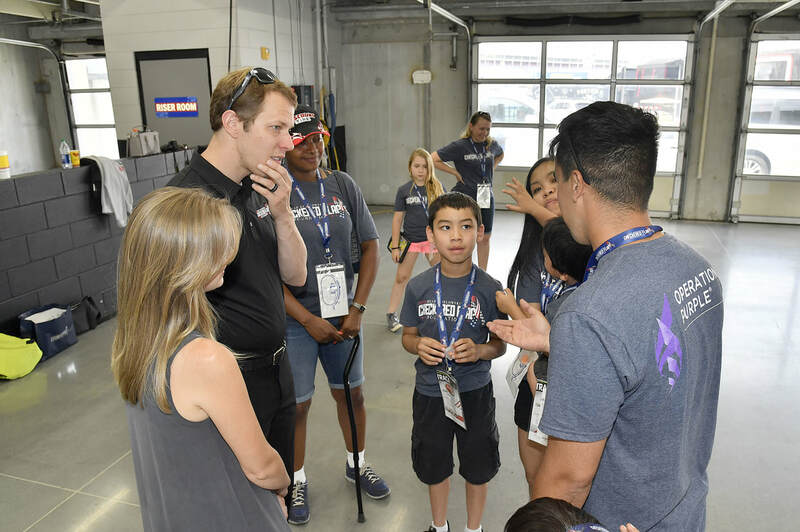 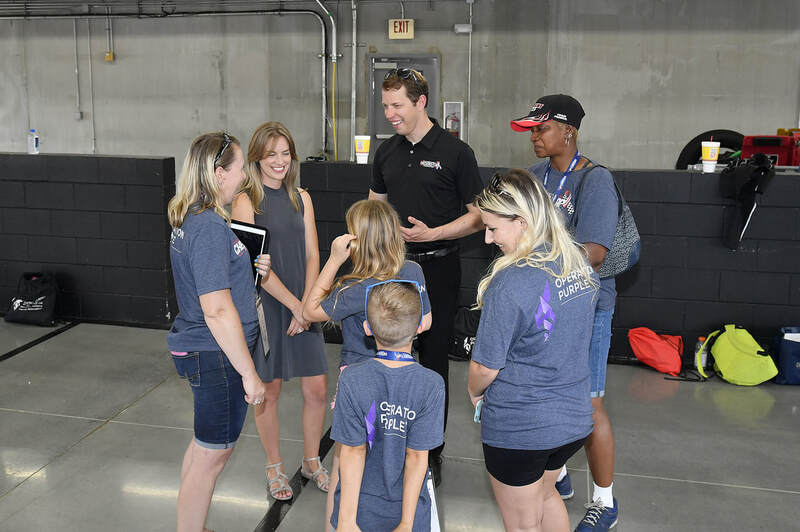 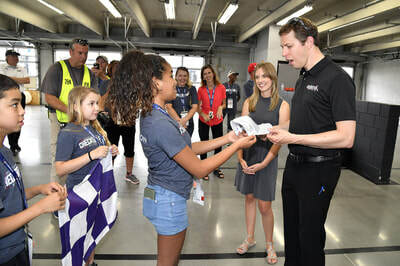 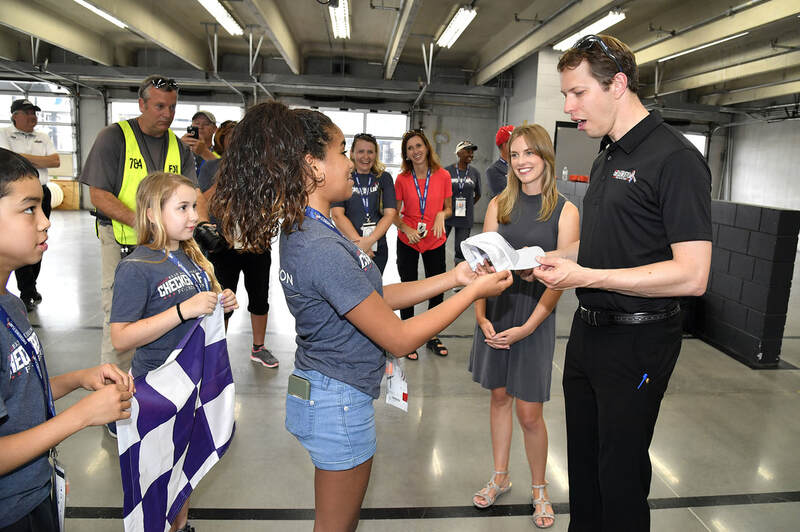 ​Brad Keselowski’s Checkered Flag Foundation (BKCFF) hosted a group of service members and their families at the track prior to and during the Coca-Cola 600. 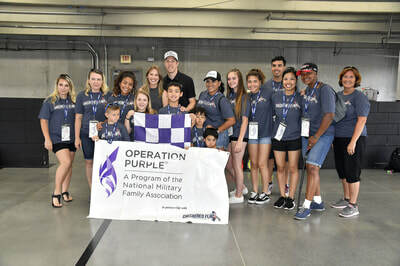 This exciting opportunity for families is part of a growing partnership between BKCFF and the National Military Family Association (NMFA), a nonprofit that strengthens military families. 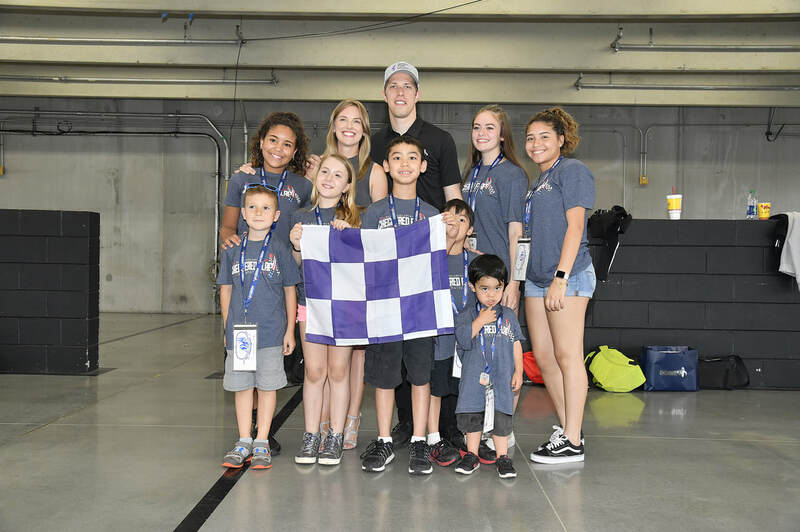 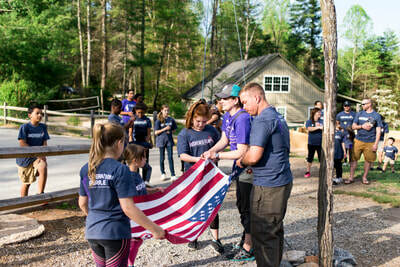 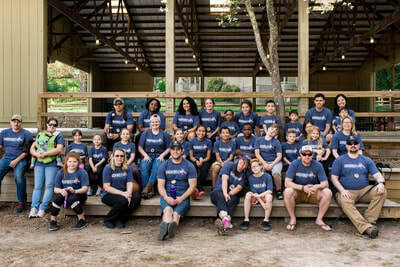 BKCFF has sponsored three NMFA Operation Purple Healing Adventures®, which are three-day camp experiences for families of the wounded, ill or injured. 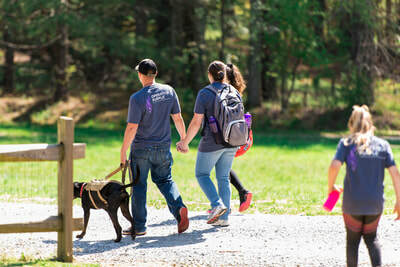 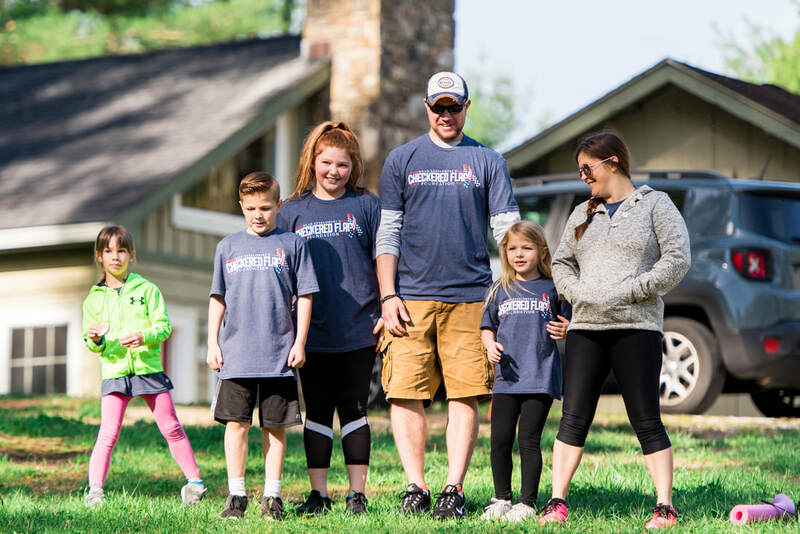 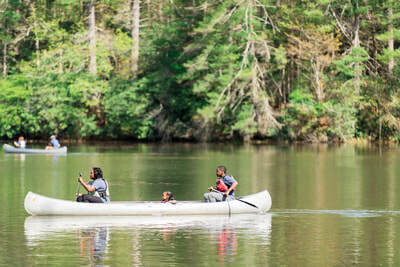 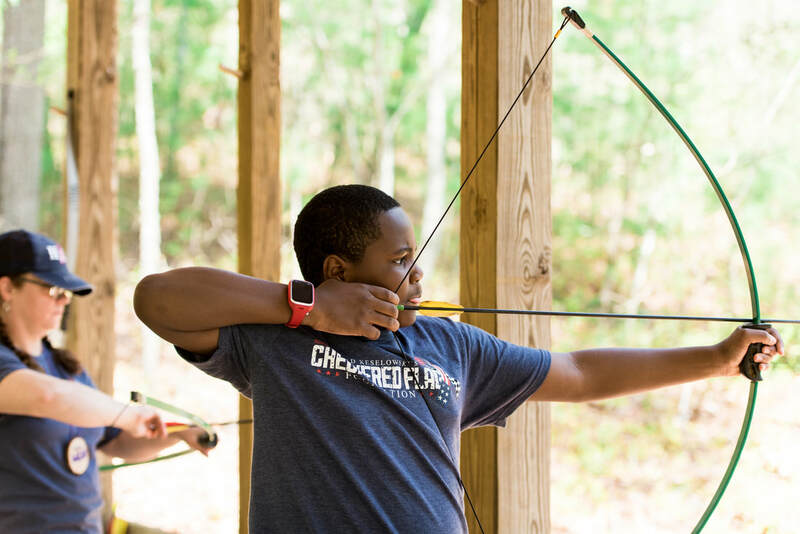 The retreats are designed to strengthen and connect families coping with a new “normal,” by providing them the opportunity to reconnect, build new memories, enjoy outdoor activities, and heal together. Two of those Operation Purple Healing Adventures have already taken place, including one in Parkton, NC in 2017, and one in Hendersonville, NC in April 2018. The third is scheduled for late August 2018 back in Parkton, NC. ​NMFA has served tens of thousands of families through its Operation Purple™ program, which includes Healing Adventures,Family Retreats and Camps for kids. 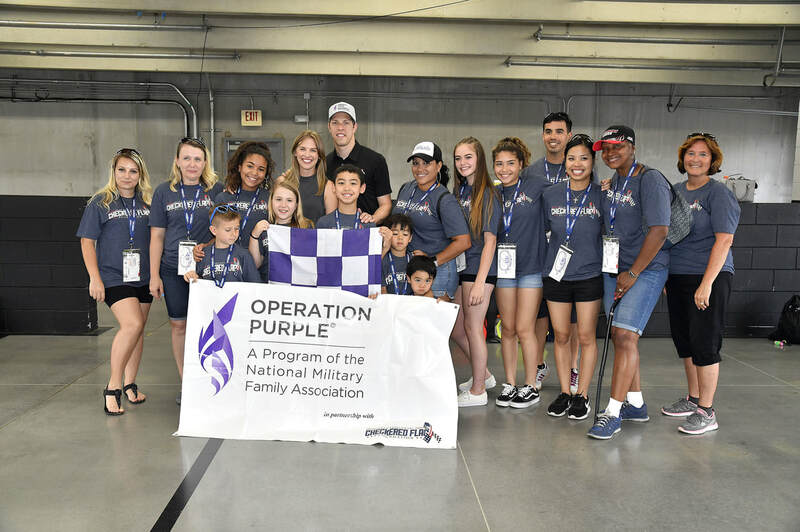 NMFA is a champion for military families in amplifying the reality that when a service member serves, their family serves with them.